Welcome to iBoss System, we have updated iBoss System. To access the system page you need to login to iBoss with your approved username and password. After entering the username and password click on Login button to login. 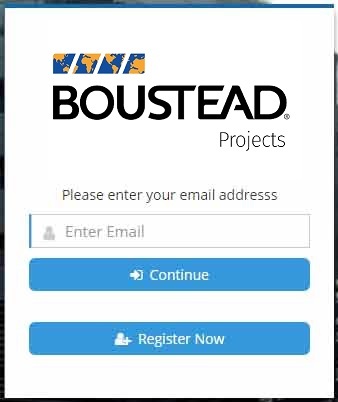 Upon successful login the page you need to key in registered email address as below and click continue. 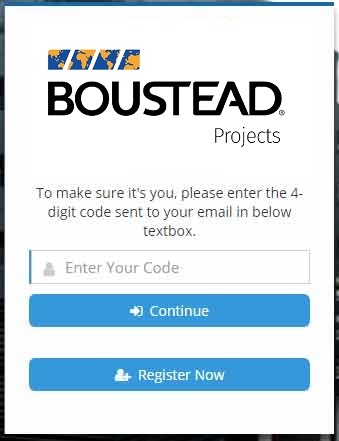 You will receive email with login code as like below, if you couldn’t see you email, please check Junk or Spam folder. Key in the code and click continue. 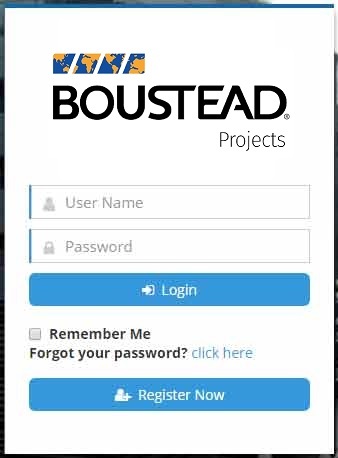 This system requires you to submit personal data to Boustead Projects E&C Pte. Ltd. ("BPEC"). (If you are submitting someone else’s personal data), you confirm that you have obtained the consent of that person to disclose his/her personal data to BPEC, and for BPEC to collect, use and disclose your personal data submitted in the iBoss system for any reason related to BPEC's projects.